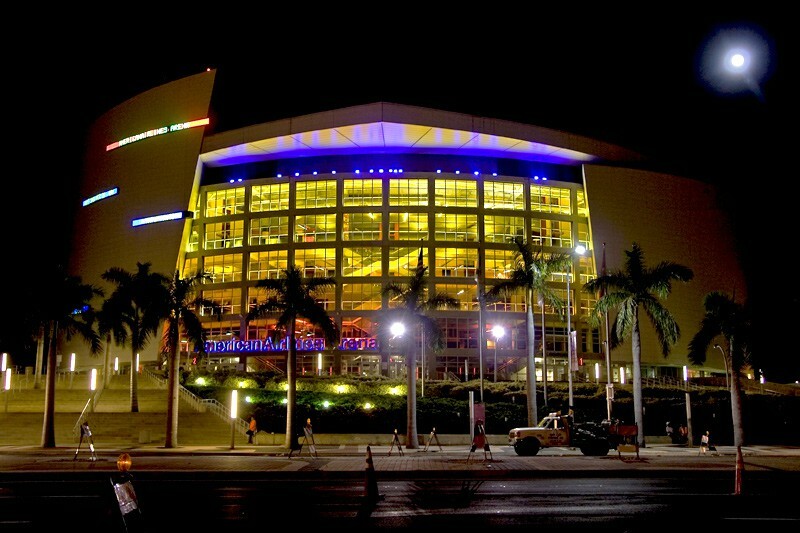 The American Airlines Arena is a sports and entertainment arena located in Downtown Miami, Florida along Biscayne Bay. 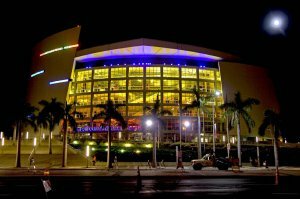 It was constructed beginning in 1998 as a replacement for the Miami Arena and was designed by the architecture firms Arquitectonica and 360 Architecture. The Arena is home to the Miami Heat of the National Basketball Association.